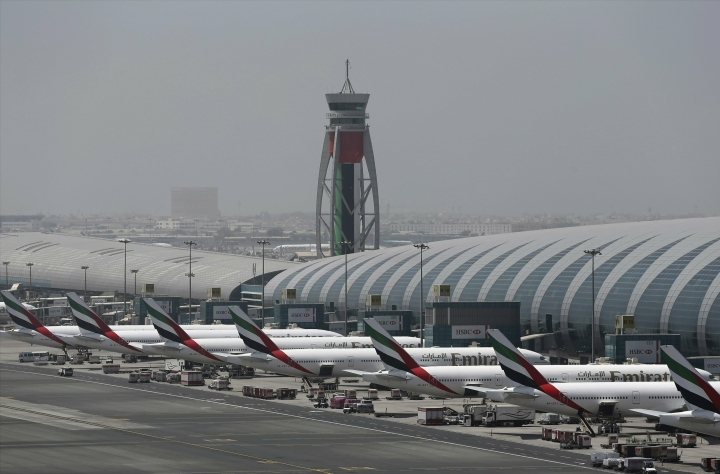 DUBAI, United Arab Emirates — Dubai International Airport says it remains the world's busiest for international travel. The airport said on Monday that it welcomed over 89 million passengers in 2018. That's compared to the hub seeing about 88.2 million passengers in 2017. Dubai International Airport first surpassed London Heathrow as the world's busiest airport for international traffic in 2014. It has maintained the title ever since, with some 75 airlines flying into the main airport for this skyscraper-studded city, a gateway for East-West travel. The airport is also home to the long-haul carrier Emirates. Hartsfield-Jackson Atlanta International Airport in Georgia remains the world's busiest airport overall.